Mode Junkie: lazy sunday. manic monday. but today, i have to get going and run a lot of errands. i will be off to Berlin and God knows how much stuff needs to be prepared here at home so that my boys survive the time i am not around. 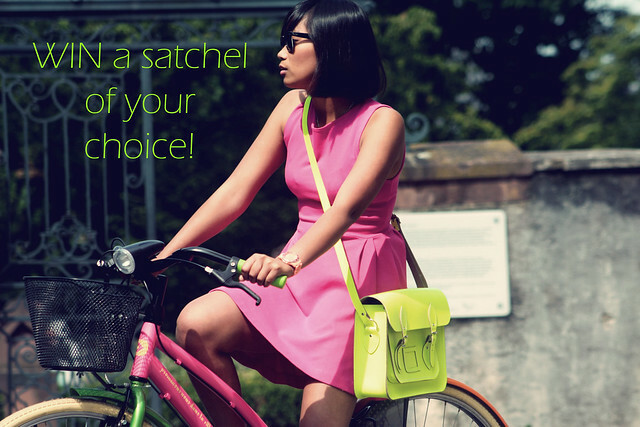 PS: the cambridge satchel giveaway is still running until the 10th of July! Ohh these photos are incredible! I love them. Ohhh Anjelica!This is absolutely gorgeous!the light,the dress,poses,...adore it!! Such a stunning and beautiful dress. 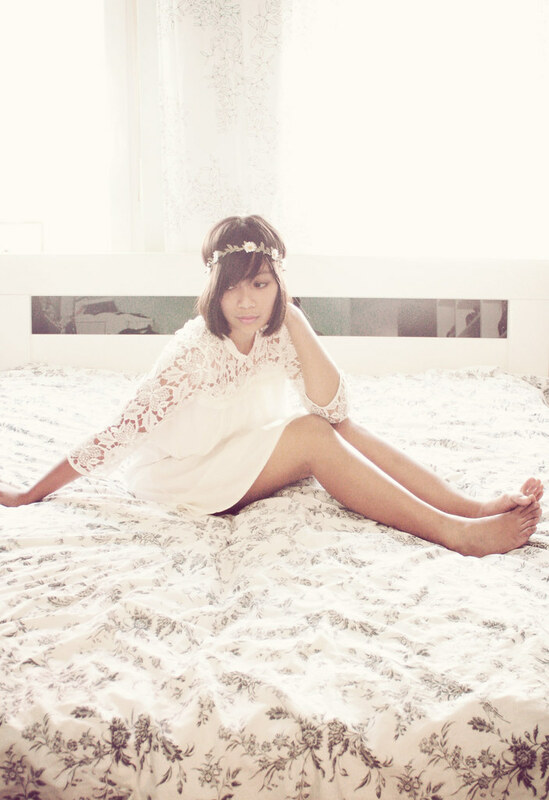 I love white lace dresses. very romantic... love that you still manage to look so fashionable while chillaxing!! beautiful look, beautiful photos dear! OMG this is just beautiful! great outfit and great photos! love the lighting! Lovely ! Love the soft colors. You look so lovely! Such a heavenly look. Have a great trip to Berlin. WOW i love the first picture ...kaum sah ich es bei bloglovin musste ich draufklicken! so schön romantisch!!! This pictures are breathtaking! White suits you so well!